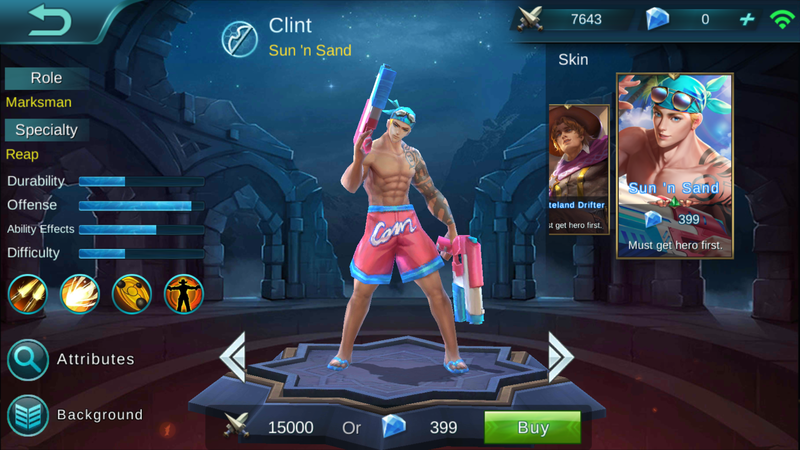 Clint is a decent Marksman and much like others has very good damage out put. Use him against other heroes mainly. Description: Basic attacks will deal damage twice, dealing 45% physical damage each time. 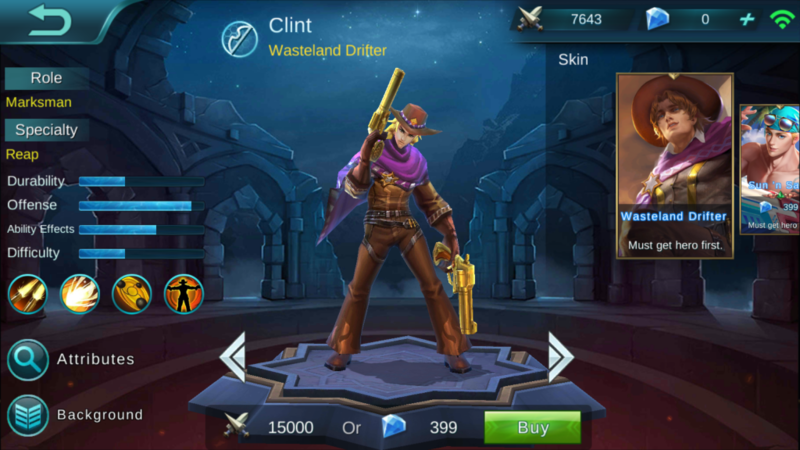 After Clint’s gun deals 6 hits of damage, the next attack will deal 5%-10% of the target’s max HP as true damage. Deals no more than damage to jungle monsters. Description: Rolls forward, throwing a trip rope at a nearby enemy, dealing 180 physical damage, and slowing down the target. Basic attacks will reduce cooldown for this ability. Description: Initiates Crazed Gunman mode, dealing 170 physical damage every 0.5s to enemies in the area. 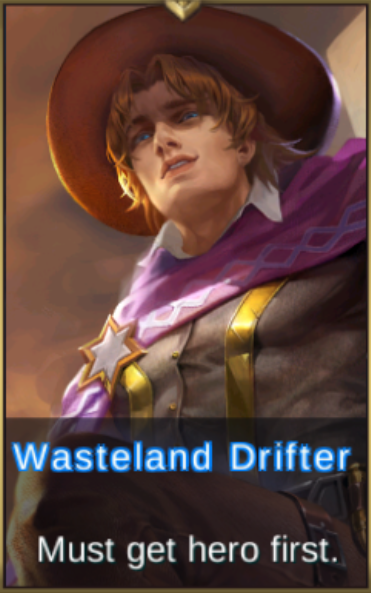 Lasts 3s.